The kitchen holds our whole home together. I find that when the kitchen is messy and unorganized, I feel unorganized and overwhelmed. We spend a lot of time in the kitchen... three meals a day, snacks, plus time for food prep and clean up. So it makes sense that the kitchen can have a huge impact on our overall state of mind. 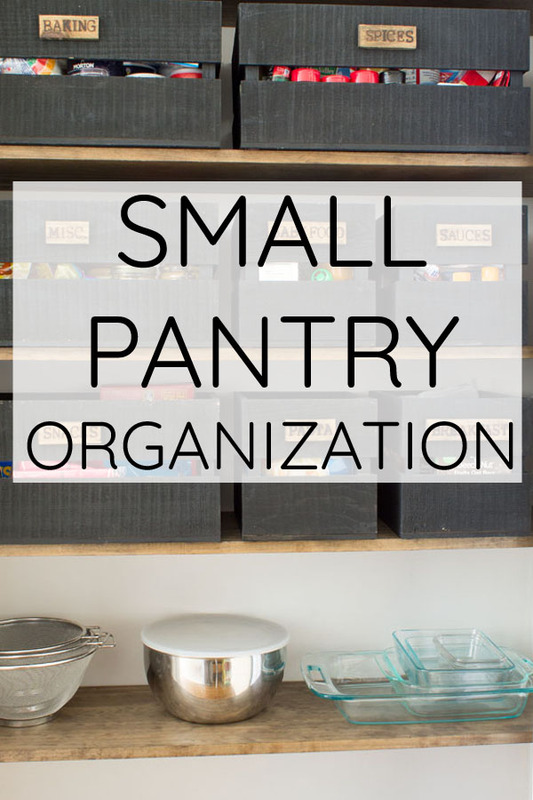 Our kitchen, especially our pantry, has definitely missed the mark for being considered organized, and it was really starting to wear on me. 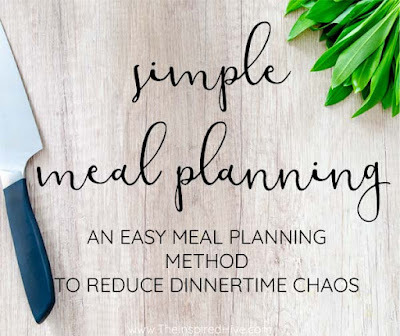 I am on a mission to reduce meal time chaos, and being able to quickly find what I need is essential. 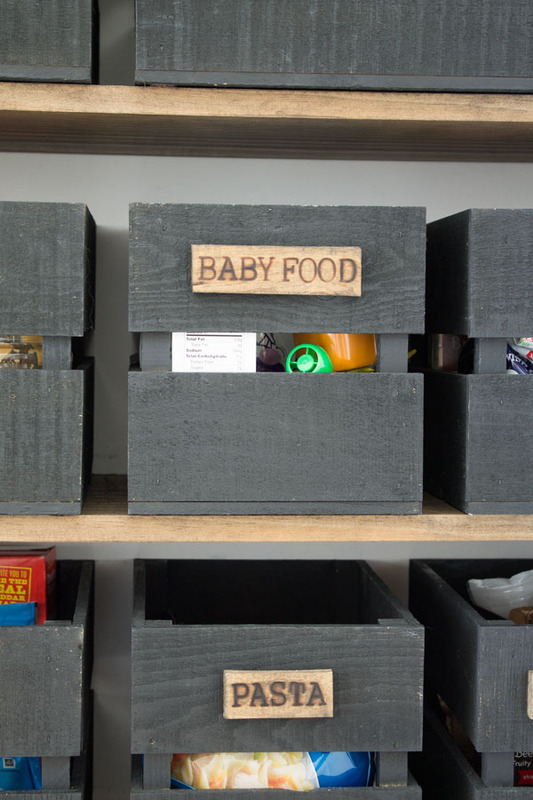 In our last house, we took on a big renovation project converting the old laundry room into a walk in pantry. It was one of my favorite room makeovers ever. It was organized, functional, and so pretty! It was my dream pantry. And it made dinner time run so smoothly! Our new house, however, does not offer a great pantry space or any room for converting another space into a pantry. I am not used to having such a small pantry, so things quickly got out of hand. Ugh! I missed everything having a designated spot and I missed the wooden crates that I worked so hard on! 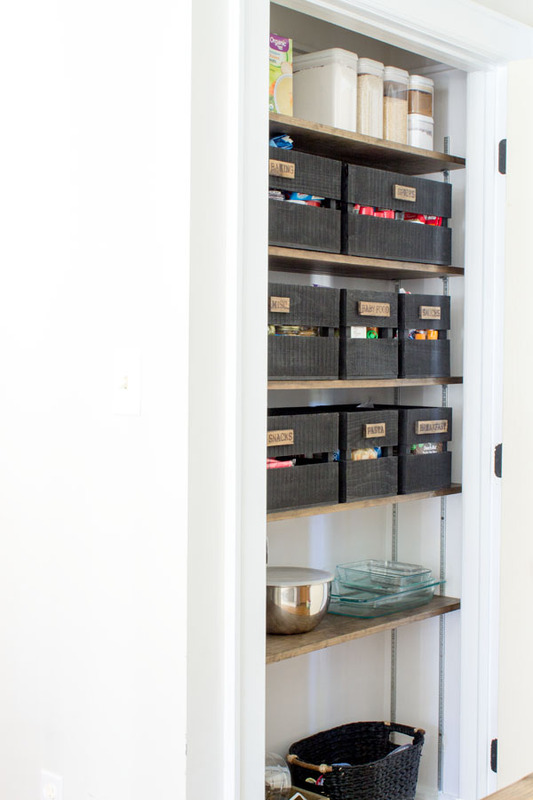 Plus, I just function better in the kitchen when I have a pretty space to work with 😉 It was definitely time for a quick pantry makeover! Taking a look at that before photo again, there were a few things I wanted to accomplish. I tackled most of it over a snowy weekend when we were stuck indoors, and I still have a couple more things to do. 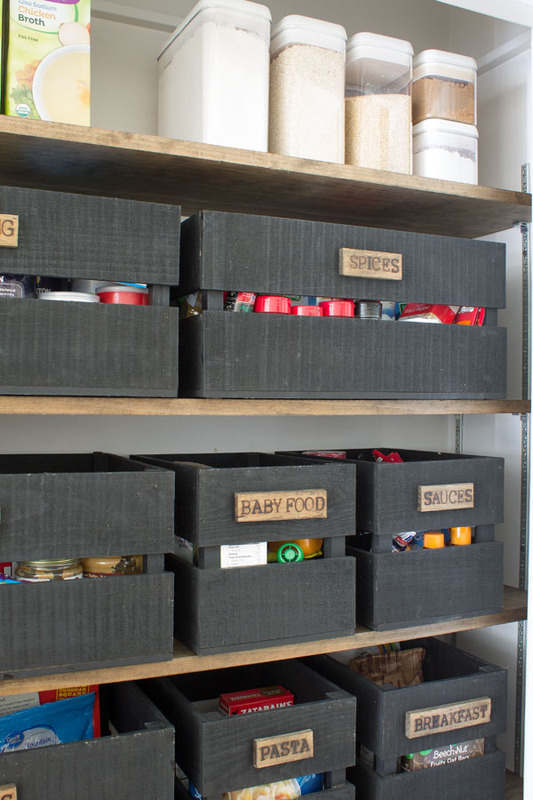 Create storage solution for plastic wrap, foil, sandwich bags, etc. The main task left is replacing the door with two smaller doors. 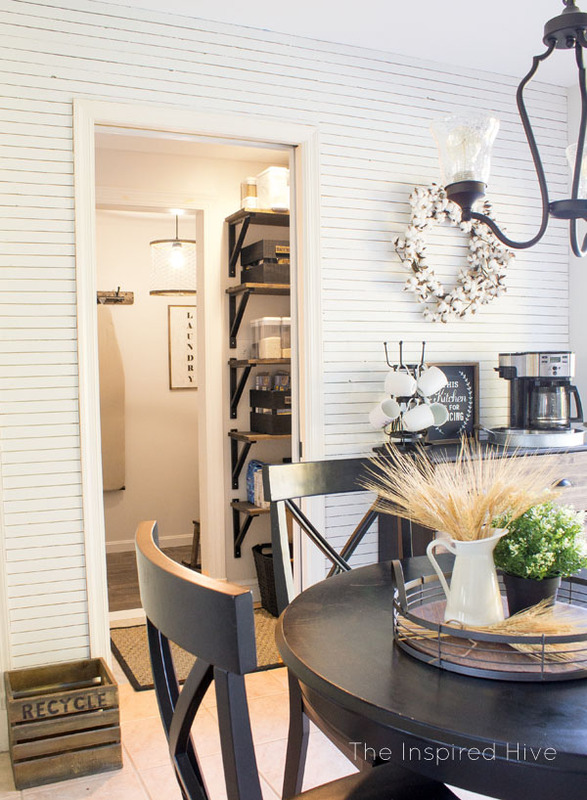 The pantry door blocks the whole hallway and powder room when it's open, so switching to two doors will take up less space. I'll also create more storage on the backs of the doors. 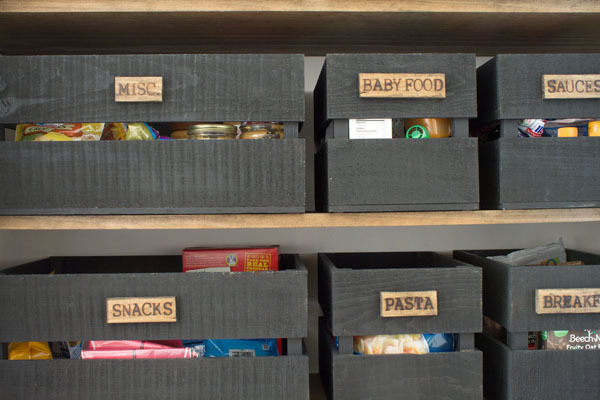 I'll probably attach some small baskets, hooks, and a clipboard with our pantry stock list and meal plan. 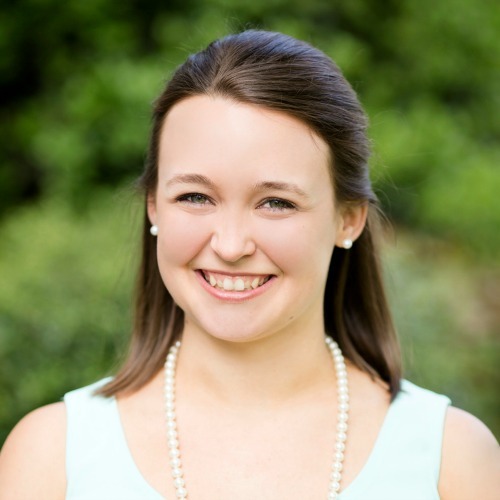 Let's take a peek at what I did accomplish! I am SO excited to have my crates back! Yay for organization! The wood burned labels are one of my favorite DIYs ever. 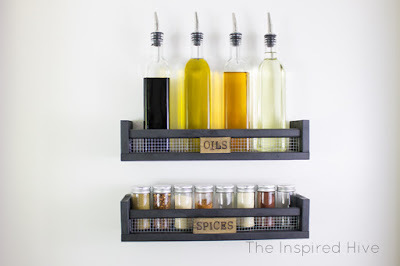 I ended up using them on my spice racks too. I promise wood burning isn't as scary as it sounds! 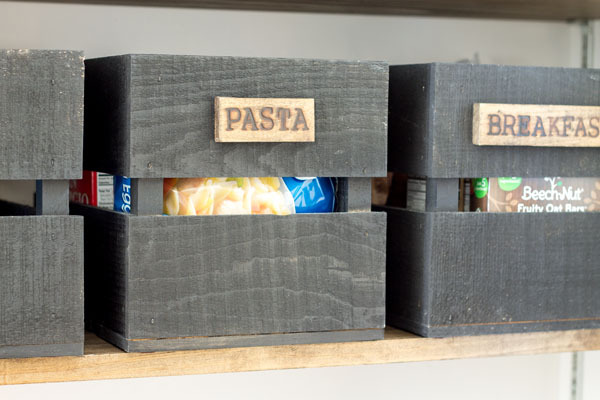 The crates take up a lot of space, but they keep similar items together making it really easy to put meals together. For example, if I'm baking cookies, I can grab the entire baking crate and put it on the counter. 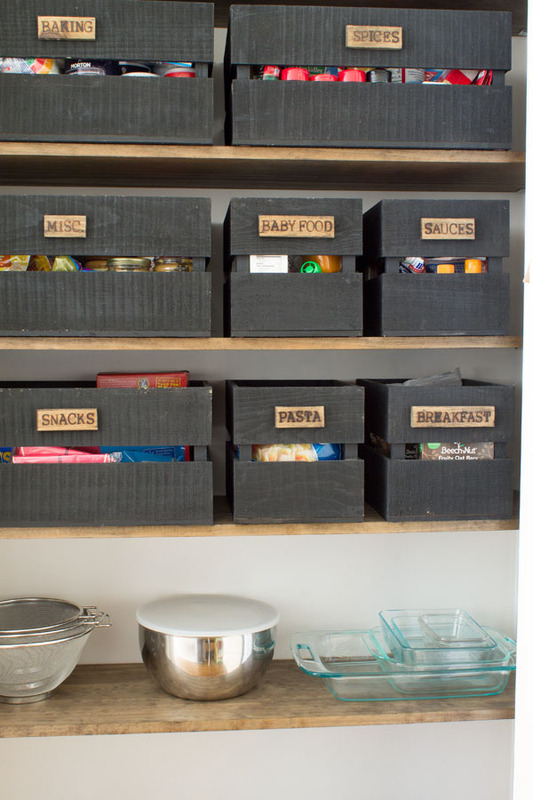 I'll have everything I need right in front of me without having to go back to the pantry multiple times. Breakfast time? All of the oatmeal, granola bars, cereal bags, etc. are all right there together. Snack time? I can see all of our choices at once. 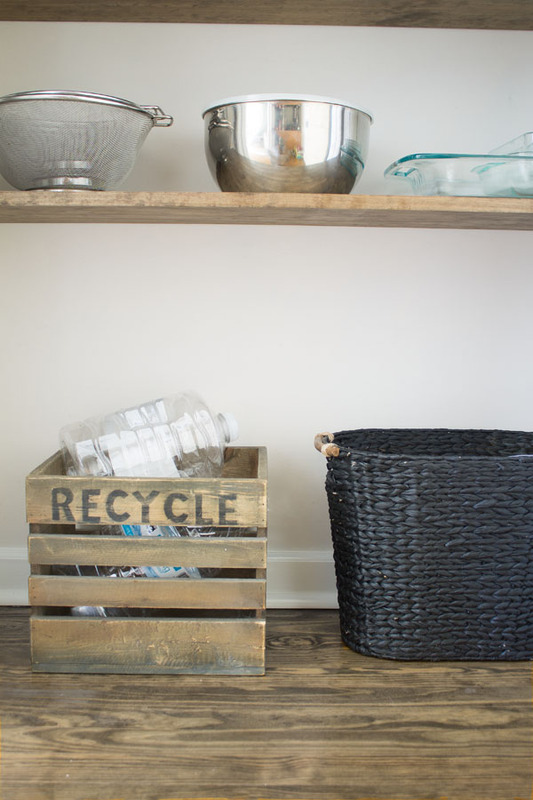 Adding deeper shelves with a rich stain completely transformed the look and the amount of storage space. Those Flip-Tite containers hold our flour, sugar, oats, and quinoa. I've used them for years and want to purchase some more. That basket on the right holds bibs for the boys. We go through a lot of bibs in this house. 😉 I bought the basket at Home Goods a few years ago and spray painted it black. 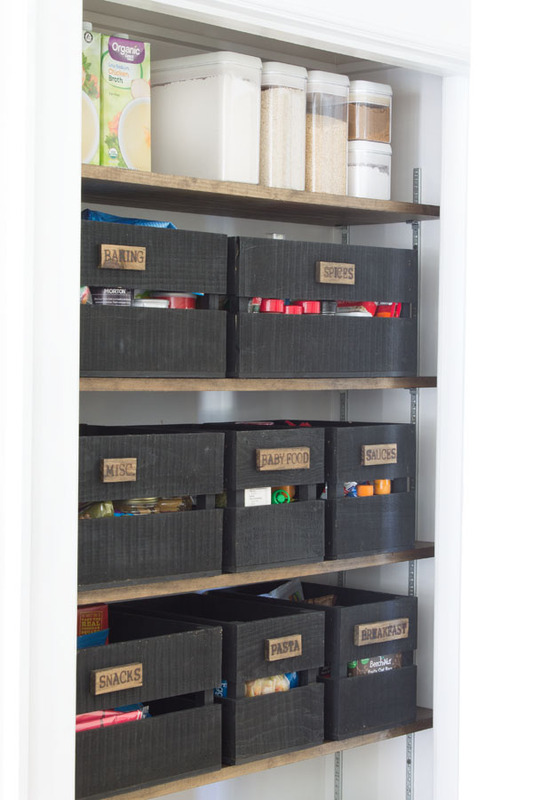 Well, it's not much, but this simple pantry makeover has made all the difference. I can't wait to get the new doors installed to make this little pantry even more functional! 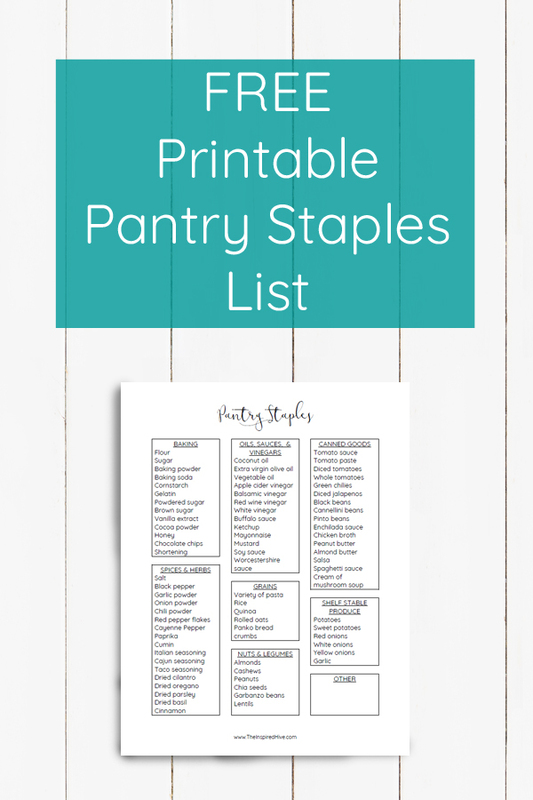 Get your free printable pantry stocking list here! For more inspiration, follow my pantry board.